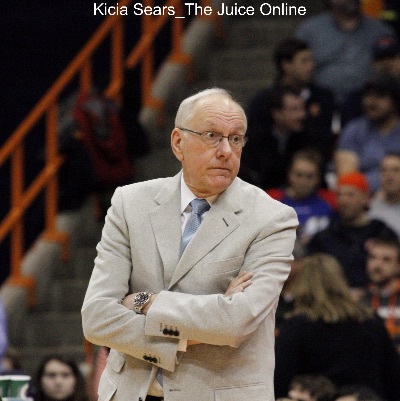 Syracuse target Taurean Thompson visited Seton Hall and Georgetown. 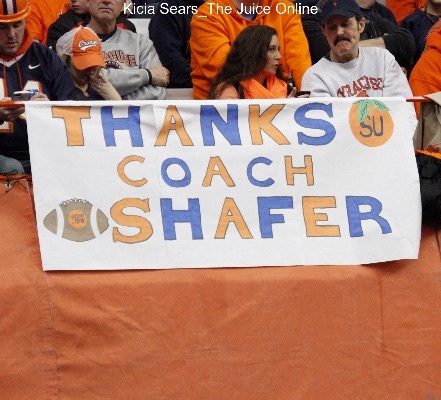 Often a vagabond like many of his coaching brethren, Scott Shafer’s 25 years in coaching football have seen him bounce across the country, rarely being at one stop for more than a couple seasons. 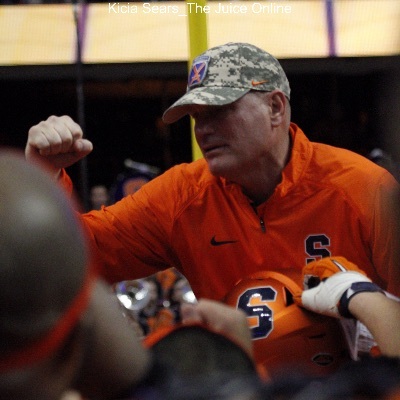 Scott Shafer steered his team to a 20-17 win over Boston College in a defensive struggle that was not decided until the final play when Cole Murphy drilled a 35-yard field goal. 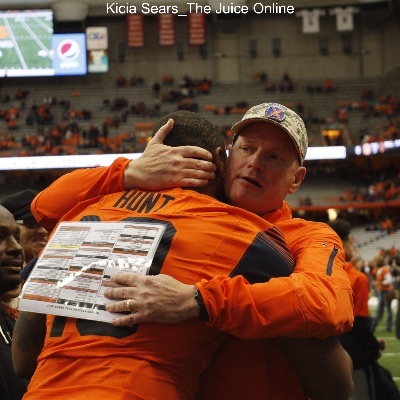 Syracuse wrapped up the 2015 season against Boston College, in what was Scott Shafer’s final game as head coach. 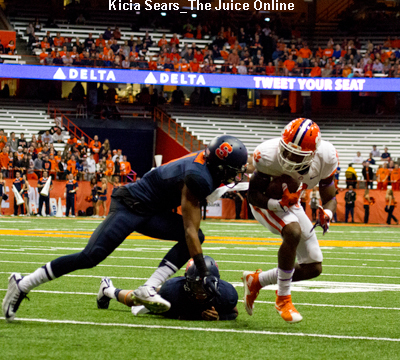 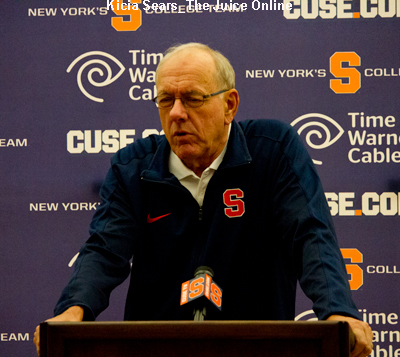 Friday afternoon, Syracuse once again fell behind in the first half, this time by as many as eight points, but once again rallied for a win. 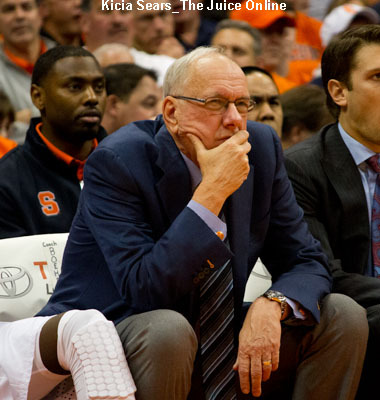 Michael Gbinije eclipsed the 20 point mark for the third time this season, finishing with 20 points, four assists and two rebounds. 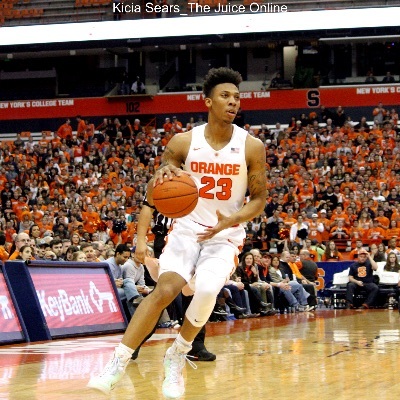 Syracuse rallied from a ten-point first half deficit, took their own ten-point lead in the second half, then barely held on before escaping with a 79-76 win over Connecticut. 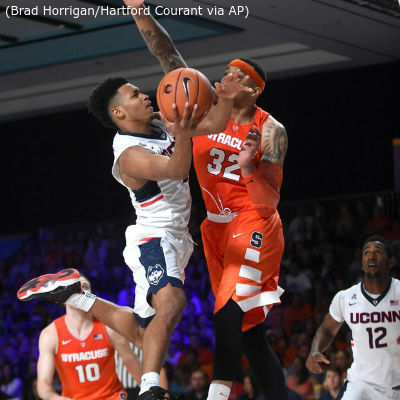 Syracuse and Connecticut met for the first time since 2013 in the semifinals of the Battle 4 Atlantis event at the Atlantis resort in the Bahamas. 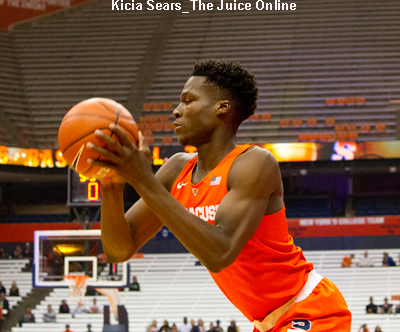 The only thing hotter than the sultry temperatures of the Bahamas on Tuesday afternoon was the sizzling perimeter shooting on display from Syracuse at the Battle 4 Atlantis.